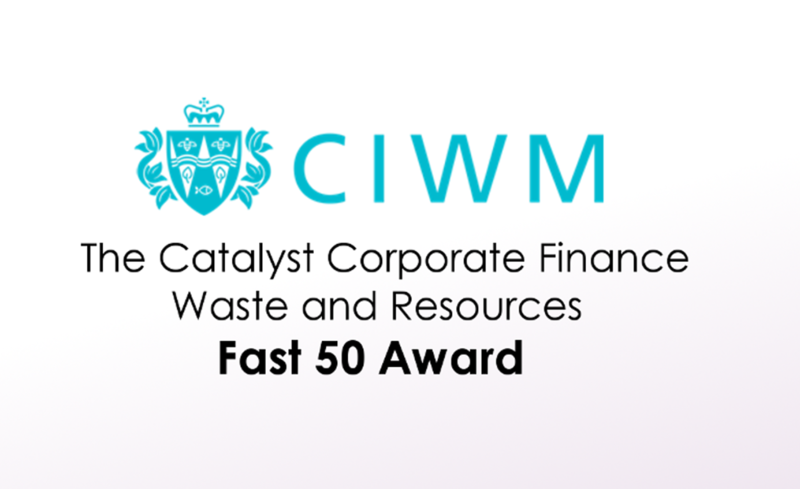 For the fourth year in a row, Simply Waste Solutions has ranked in the CIWM Sustainability and Resource Awards 2017 in the Catalyst Corporate Finance – Fast 50 category. This award is compiled of the top 50 fastest-growing private businesses in the waste and resources sector by revenue growth. This year we ranked outside of the top 10 but are immensely proud to still be listed. It is testament to all the hard work that everyone at Simply Waste puts in everyday that we’ve been included for the fourth year running. Over the past year there’s been a lot of investment in the business including, our new West London depot, new vehicles, equipment, continued recruitment and training. We look forward to seeing these and future investments aid in the growth of Simply Waste Solutions.